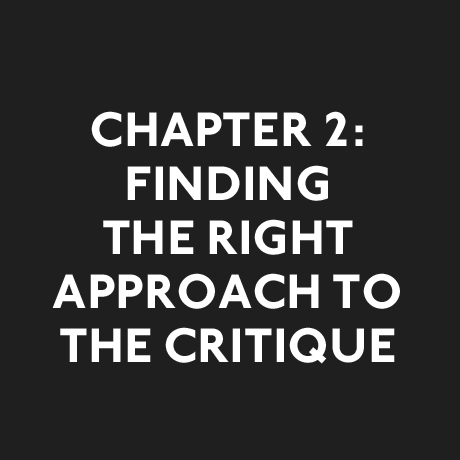 Click through the image at the right for the Full Video. 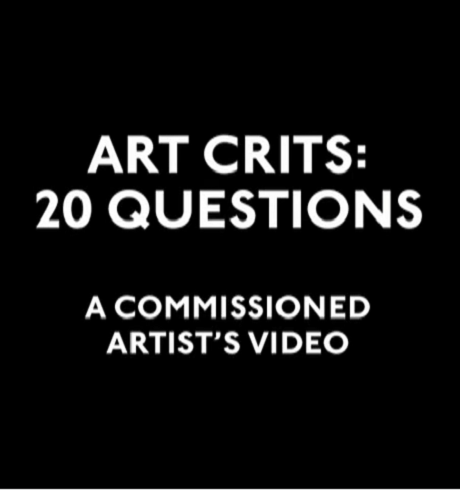 This video was launched alongside Art Crits: 20 Questions – the pocket guide which was launched in October 2013 to over 100 staff and students at our event at the V&A ‘Questioning the crit‘. 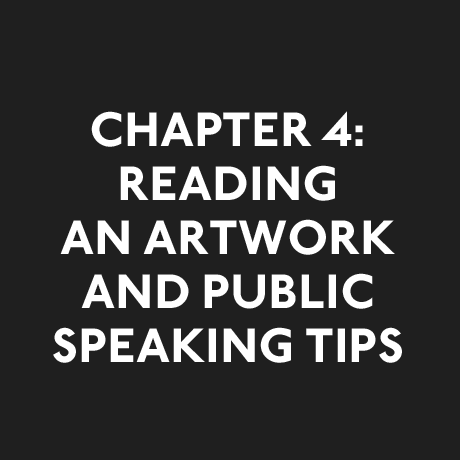 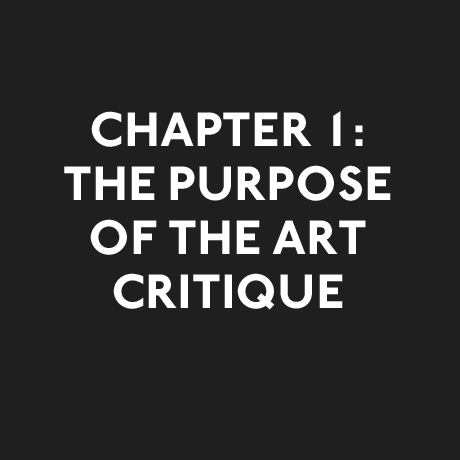 CHAPTER 1: The purpose of the art critique. 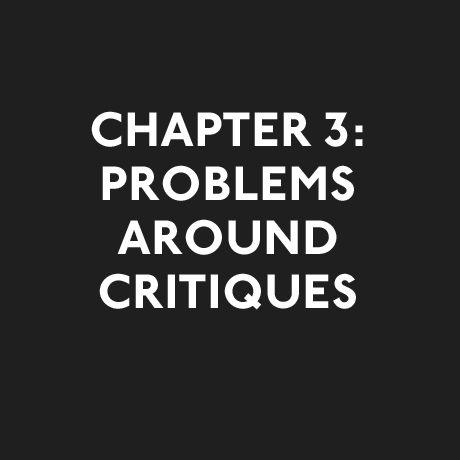 CHAPTER 3: Problems around critiques and solutions to these.